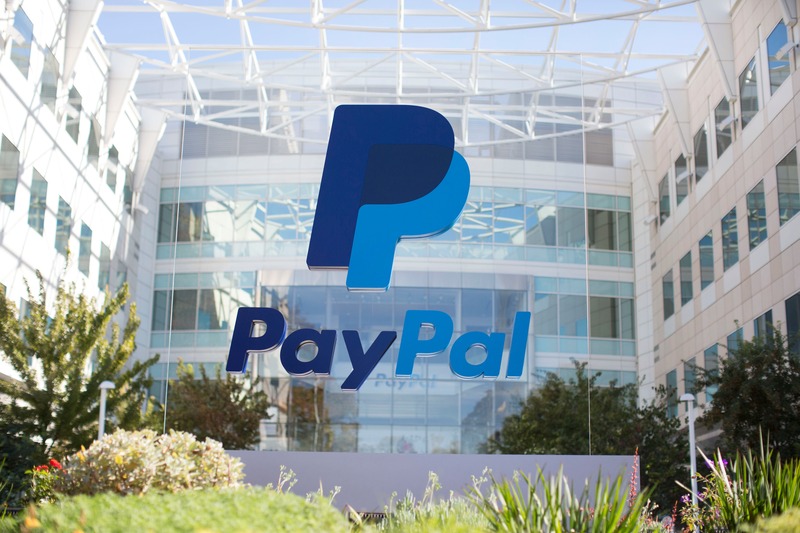 Paypal (NASDAQ:PYPL) has done well this quarter, with PYPL stock up 19% since it last reported its earnings on Apr. 25. PayPal split from eBay (NASDAQ:EBAY) in 2015. In January, eBay announced that it would be ending its relationship with PayPal, with Adyen, an Amsterdam-based payments startup, becoming its primary payment provider in 2020. PayPal responded with a wave of acquisitions, purchasing four companies in the past few months. PayPal bought iZettle, a European payments startup, for $2.2 billion in May. Much like Square (NYSE:SQ), iZettle provides small businesses with point-of-sale equipment, loans, analytics and website tools. PayPal followed up by purchasing Jetlore, a retail AI startup, in May. Jetlore’s machine-learning technology enables websites such as Uniqlo and Nordstrom Rack to offer customized experiences to different users. On Jun. 19, PayPal announced its purchase of Hyperwallet, a mass payouts startup, for $400 million. Just two days later, PayPal acquired Simility, which uses AI to reduce the risk of fraudulent payments. PayPal had invested in Simility last year. The deal closed on Jul. 13. PayPal now trades near its 52-week high of $89.19. It is close to its average target price, which according to The Wall Street Journal is $90.54. 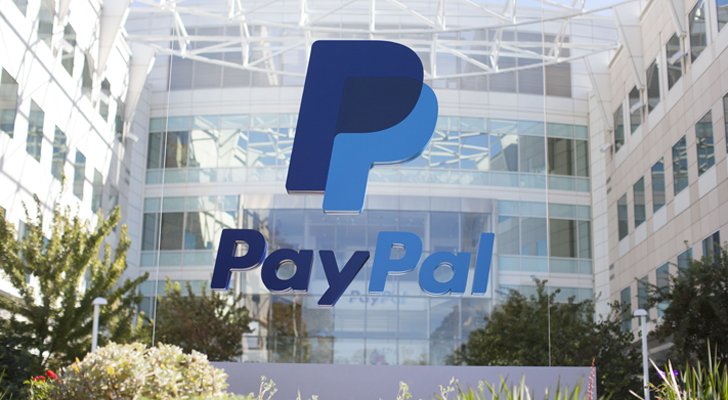 However, analysts could increase their target prices if PayPal reports a good quarter on Jul. 5. PayPal has beat consensus earnings for four consecutive quarters. Analysts such as Kunal Malde of Atlantic Securities see room for PayPal stock to grow. He cites four reasons. The first two involve its recent acquisitions, which should bring new business opportunities. Additionally, PayPal has room to grow overseas, and it could also expand by adding further services like Ant Financial, owned by e-commerce giant Alibaba (NYSE:BABA). Scale: Tech companies generally benefit from scale. Large platforms like Facebook (NASDAQ:FB) and Amazon.com (NASDAQ:AMZN) are hard to topple. PayPal reported 227 million annual active accounts in 2017 and payment volume of $451 billion last year. PayPal is not as big as Alibaba’s Alipay, which claims over 500 million monthly active users, mostly in China. However, PayPal is bigger than the payment service available to Apple (NASDAQ:AAPL) customers, Apple Pay. According to estimates by Loup Ventures, 127 million people used Apple Pay in 2017. A survey of 6,500 people by Market Force last year found that 67% were using PayPal, while only 39% were using Apple Pay. PayPal’s Purchase of iZettle: As I mentioned earlier, PayPal bought iZettle, a European payments startup, for $2.2 billion in May. This deal will help PayPal expand its presence in Europe. Overseas expansion makes sense for PayPal; 64% of its 2017 revenue came from the U.S. and the U.K. iZettle has a presence in 11 countries, including France, Italy, Germany, Spain, Sweden, Mexico and Brazil. PayPal will add half a million merchants in these countries to its network. This is not only good for PayPal, it is bad for its rival, Square. The deal will make Square’s expansion to Europe more difficult. Overseas Expansion: PayPal wants to “democratize financial services” by serving the underbanked and is looking toward countries like India. PayPal launched domestic operations in India in November 2017. It had previously restricted itself to cross-border payments. PayPal followed up by investing in Pine Labs, which is roughly the Square or iZettle of India. Pine Labs technology is used by some major global retailers in India, including Nike (NYSE:NKE), McDonald’s (NYSE:MCD) and Sony (NYSE:SNE). Pine Labs boasts an annualized transaction volume of $15 billion. Amazon: Many have discussed the possibility of a tech company like Amazon.com playing a greater role in payments and financial services. I mentioned this last year. Amazon has already disrupted many different industries, and it might decide to follow its rival Alibaba, which now dominates finance in China. Since Amazon is so big, it can afford to have one segment operate at a loss for years to gain market share and destroy its competitors. Facebook: Facebook is moving toward e-commerce, and this could potentially challenge PayPal in the long run. Indeed, as I mentioned in April, Facebook is already competing in India’s mobile payments market through WhatsApp. In regions such as Africa and Southeast Asia, a lot of shopping occurs on Facebook or Instagram, which it also owns. Instagram recently hit 1 billion monthly active users. In May, Instagram added payments, allowing users to attach a debit or credit card to their account. Initially, this will be used for booking events such as dinner reservations, but it could be expanded. This could also pose a threat to PayPal. Tech-Savvy Banks: If banks fail to innovate and improve their mobile apps, fintech companies like PayPal will benefit from the lack of competition. However, it looks like large banks are fighting back. They have popular mobile banking apps and are creating their own fintech startups such as Finn by JPMorgan Chase (NYSE:JPM) or Greenhouse by Wells Fargo (NYSE:WFC). And Venmo, PayPal’s peer-to-peer payments app, is facing competition from Zelle, a payment service owned by several major banks. The website eMarketer sees Zelle overtaking PayPal’s Venmo this year. I think this depends in large part on the tech sector and the broader market. Some say tech stocks are overvalued, while others disagree and think this bull market can continue. Both sides make some convincing arguments. InvestorPlace contributors James Brumley and Ian Bezek both cited PYPL stock as one of their favorite fintech stocks. I do think PYPL stock is a better buy than Square, which seems overvalued and has yet to report GAAP profits. PayPal and Square both grew payment volume at similar rates in the most recent quarter. Buying PYPL stock is a good way to bet on the future of fintech. Article printed from InvestorPlace Media, https://investorplace.com/2018/07/should-you-buy-paypal-stock-3-pros-3-cons/.